I’m a new, small breeder located in West Milton, Pennsylvania. 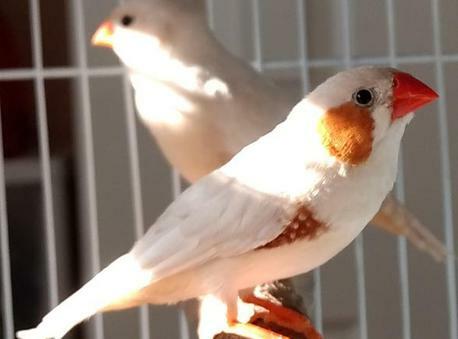 I have owned birds for several years, but this is my first time venturing into breeding. I always strive to breed happy and healthy birds. I work very hard to give my birds the best diet possible. I also work to make sure that my birds are always being entertained. My birds are housed in spacious indoor cages where they are always under my supervision. 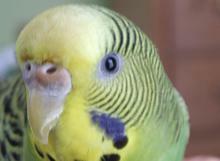 The budgies that I have are given the opportunity to fly free in a safe room while I’m at home. 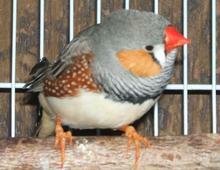 Currently, I am focusing on breeding zebra finches, but would like to get back into budgies in the near future. *Update* I will be attending the Lehigh Valley Bird Expo on May 12th. NOTE: All pictures on this site are my property.